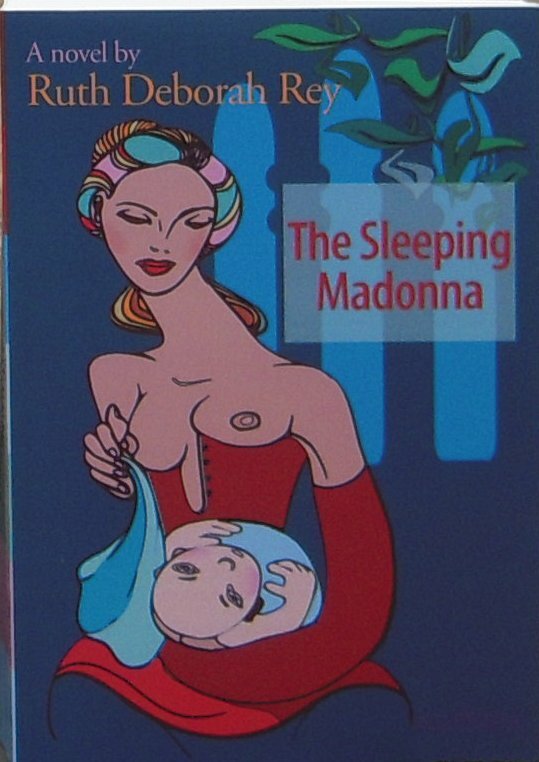 Okay, okay, I know this beautiful dog has absolutely nothing to do with Portugal or The Sleeping Madonna, but who cares? Gladwin Gwyn de la Plaine d’Anjou (almost 8 weeks old on that photo). Gladwin was born on July 28 and is growing like a house on fire. 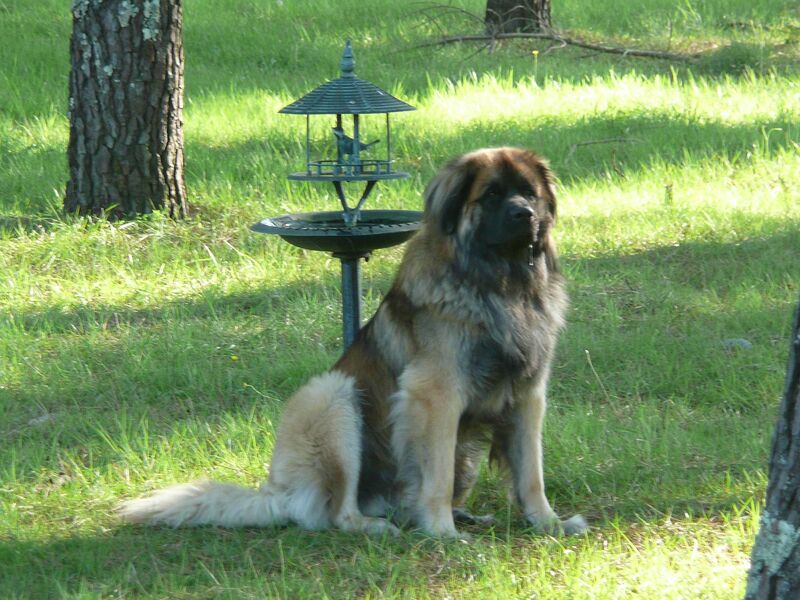 The Leonberg is a giant breed and (they think) a very old one, but nobody really knows and the name Leonberg comes from a gent who started breeding these huge beasts and happened to live in – you got it – Leonberg. Even though these dogs are very, very big, they are as gentle as they come and totally Zen. Mind you, Gladwin Gwyn does have his moments of madness, but that’s because he’s just a puppy. 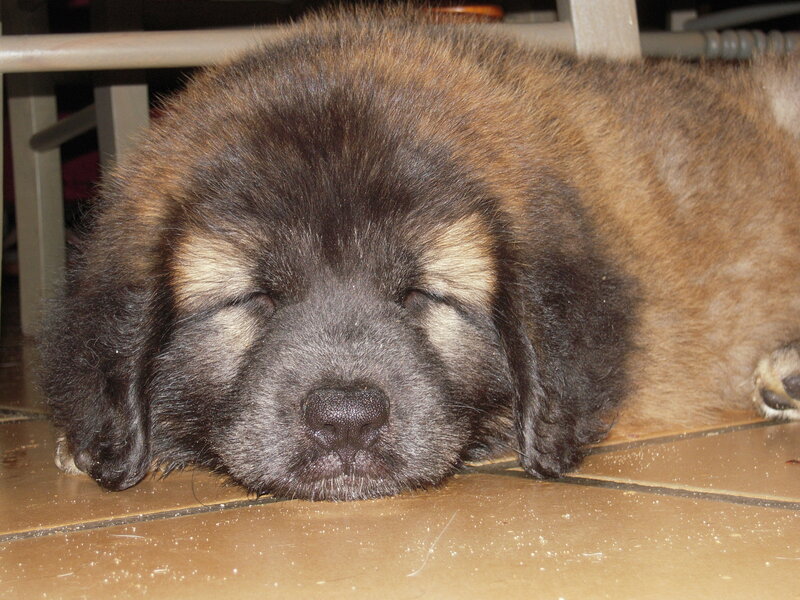 He now now little over 8 weeks old and eats 600 gr of raw chicken + bones per day. This will go to one whole chicken, bones and all. Our dogs thrive on this kind of nutrition and if you want to know more about it, have a look at B.A.R.F.com or Raw Meaty Bones. Hope you like my buddy. We’re off to the beach. WOOF! 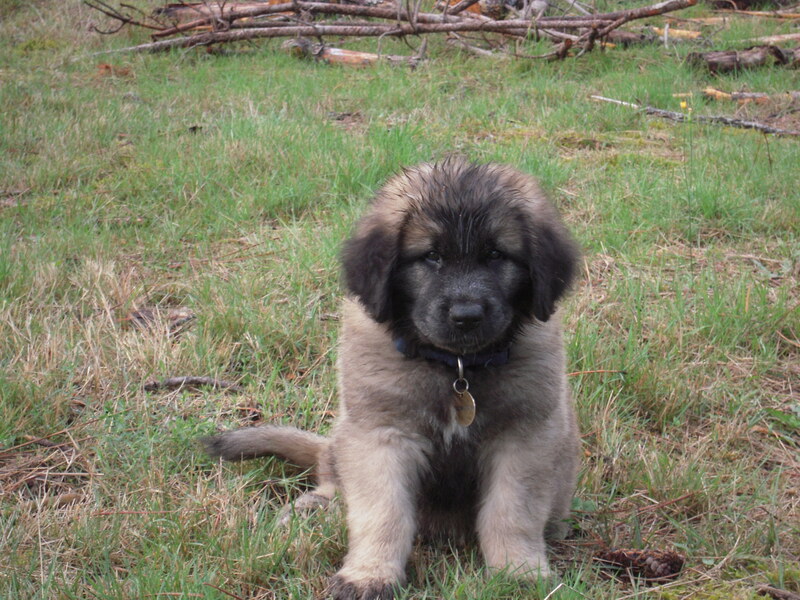 Did you know that Marie-Antoinette had a Leonberg? Goes to show that not only was she very beautiful and interesting, but also had very good taste in dogs. AND SHANA TOVA TO ALL OF YOU WHO CELEBRATE THE JEWISH NEW YEAR. MAY THE YEAR 5772 BRING YOU ALL YOU WISH FOR. What a gorgeous, enormous bundle of cuddles! Lovely to see you both by the sea on such a beautiful day. He is, isn’t he? Pity I can’t do much with him, because my ‘dear’ husband refuses to share walks + training + feeding with me. Takes him outside, there where I can’t go. 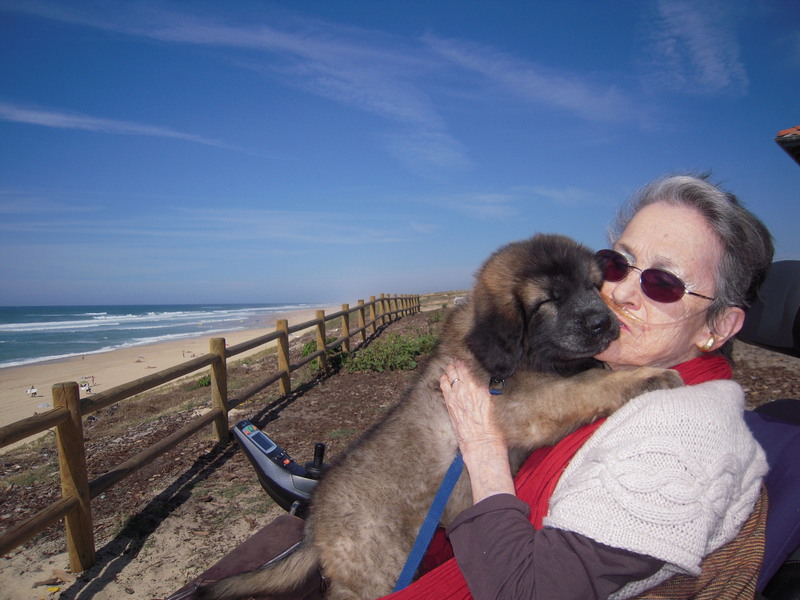 Yes, MA had a Leonberg, isn’t that interesting? Shows she had good taste, too. Good to see you here, Susie.